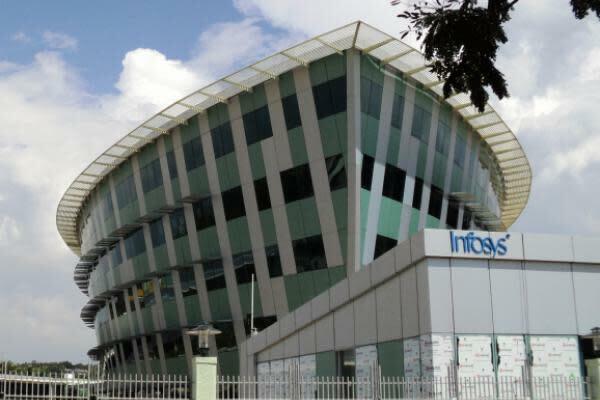 On March 11, 1999, Infosys Ltd (NYSE: INFY) became the first Indian firm to trade on the Nasdaq. The S&P 500 closed around $1,297, and the Dow Jones Industrial Average ended the day at $9,897. The first non-European Legoland would soon open in California, and NATO was about to expand with the addition of Hungary, Poland and the Czech Republic. Infosys began trading on the Nasdaq shortly after Cognizant Technology Solutions Corp (NASDAQ: CTSH) — an Indian-domiciled but U.S.-registered company — paved the way in 1998. The software company shifted to the New York Stock Exchange in 2012 in order to open its existing shares to European investors. As India’s second largest outsourcer, Infosys set the stage for other Indian companies to access the U.S. financial markets. As of 2019, India claimed four of the Nasdaq’s 136 foreign firms. It boasts nine on the NYSE. India’s representation remains scant compared to that of China or Israel, but the emerging market is gaining prominence with its small but reputable cache. In 2006, Infosys again broke barriers for Indian companies by becoming the first in the Nasdaq-100 index.